Move in ready. 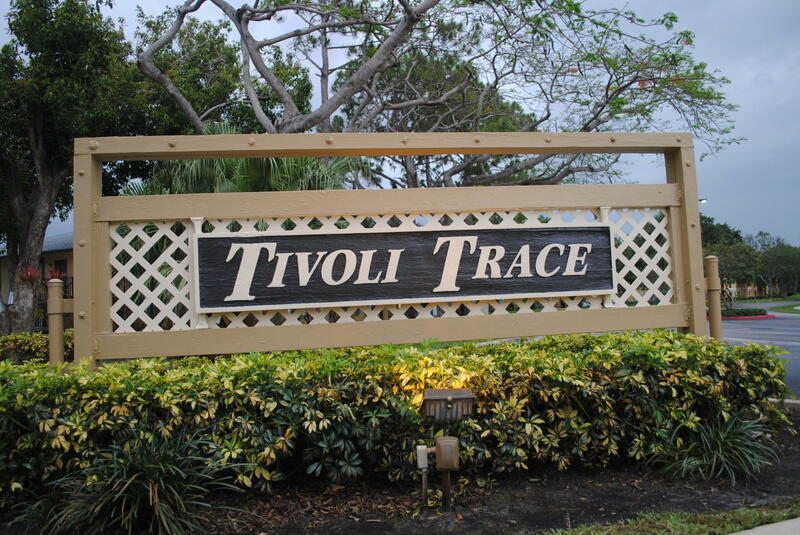 Very well maintained 2 bedroom/2 bath first floor corner unit in Tivoli Trace! Large master with walk-in closest. New flooring in bedrooms and vanities in baths. Many improvements being completed in the community such as re-roofing, exterior painting & upgraded landscaping with NO assessment!